And with the blink of an eye, we’ve already reached Episode 13 of Survivor‘s 33rd season…the last episode before next week’s two-hour finale. Where has the time gone? These season has kept fans on their toes throughout, so it’s no surprise that tonight will undoubtedly feature even more drama, when not one but TWO contestants go home. 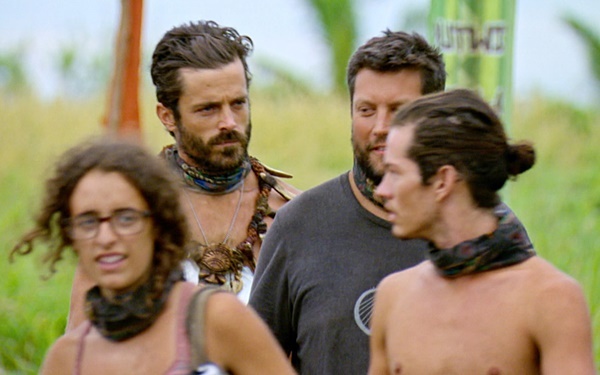 Yes, there will be two Tribal Councils tonight, whittling the remaining castaways down from eight to six after tonight is over. And I wouldn’t dare say that the producers are trying to “fast-forward” through some meaningless tribals – the last time I said that, we were treated to two of the best Tribals in recent memory. So let’s get you primed for tonight’s penultimate episode! 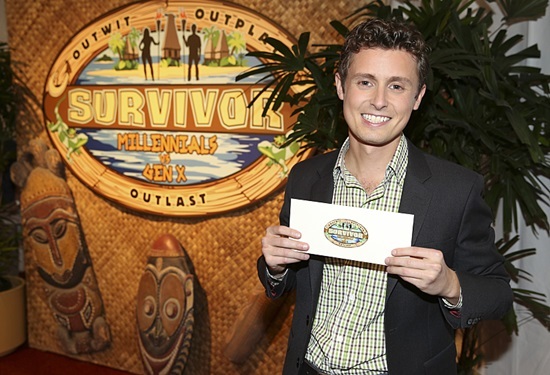 Unlike contestant and television writer David Wright, I’m ready for Survivor! The 90-minute Premiere Episode of Millennials vs. Gen-X blew in like a tropical storm just upgraded to a cyclone, and in its wake it scattered a number of likable castaways all over the island, representing two of the most annoying generations of America (I belong to one of them, so I can say this). The “Survivor culture war” was on and within the first day, battle lines were drawn. Survivors ready? It’s about that time folks, as the world’s greatest Reality TV competition show is back for its 33rd go-around. 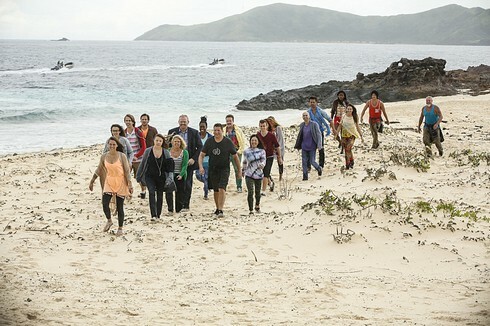 Wednesday night, Survivor: Millennials vs. Gen-X begins (gee thanks CBS, for the short title this season…that will be fun typing out over and over! ), with a 90-minute Premiere Episode. I’m here to get you primed and ready for tonight’s episode and for this season as a whole. So whether you are an oldie-but-goodie Gen-Xer (like me! 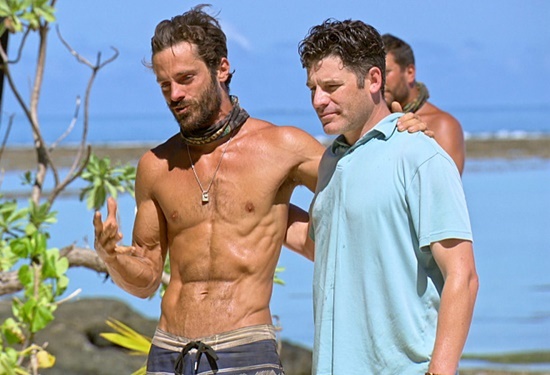 ), an entitled Millennial brat (I kid…sorta), or a Baby Boomer still trying to figure out how to work your DVR, there’s truly something for everybody this season on Survivor… so let’s dive right in as to what you can expect not only from Jeff Probst and company, but from this column. CLICK THE CONTINUE READING BUTTON BELOW! Sick of hearing about the Millennial Generation? Well you’ll have a chance to officially root against them – or for them – when Survivor: Millennials vs. Gen-X premieres on Sept 21. Today, CBS and host Jeff Probst announced the 20 cast members that will be competing for the million dollar prize and title of Sole Survivor, when the 33rd season of the grand-daddy of all Reality TV shows, Survivor, returns this Fall. This announcement comes with a bit of personal news: Long-time followers and readers of mine will notice that I am no longer the “Survivor Examiner,” but instead I’m writing from my new digs, at RealityTea.com. 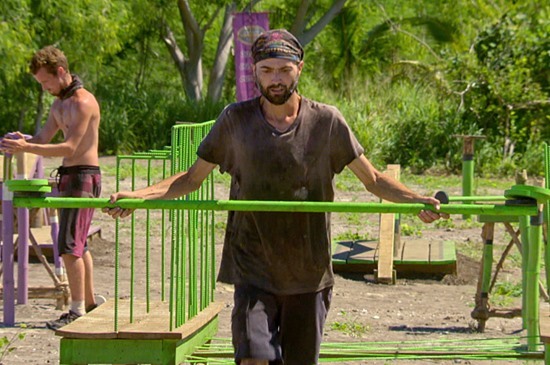 You can look forward to the same in-depth coverage of the show we love, with weekly episode previews, full recaps, and exit interviews with the voted-out castaways. Thanks for your ongoing support! 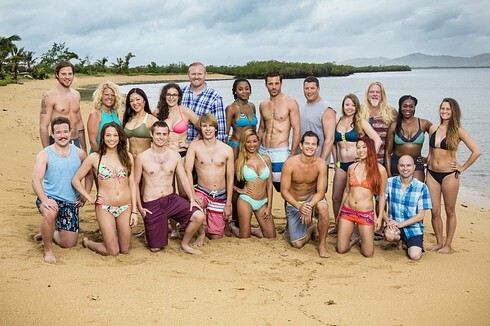 So who are the 10 all-new Millennials and 10 all-new Gen-Xers who will appear this coming season?